UFO SIGHTINGS DAILY: Two Cylinder UFOs Seen Over Iowa By Aircraft Pilot, Jan 29, 2018, UFO Sighting News. 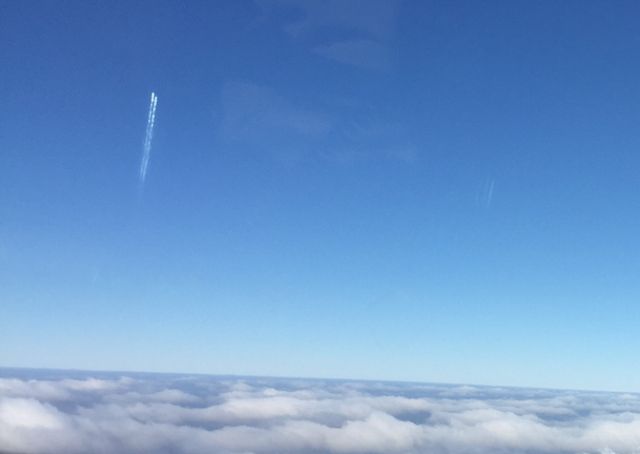 Two Cylinder UFOs Seen Over Iowa By Aircraft Pilot, Jan 29, 2018, UFO Sighting News. These two UFOs are flying in military formation, meaning they are watching out for one another...a wingman of sorts. The pilot says that he saw two shiny cylinder UFOs leaving the earths atmosphere. Most UFOs have the ability to create clouds, contrails and aircraft light flashes, in order to camouflage themselves. 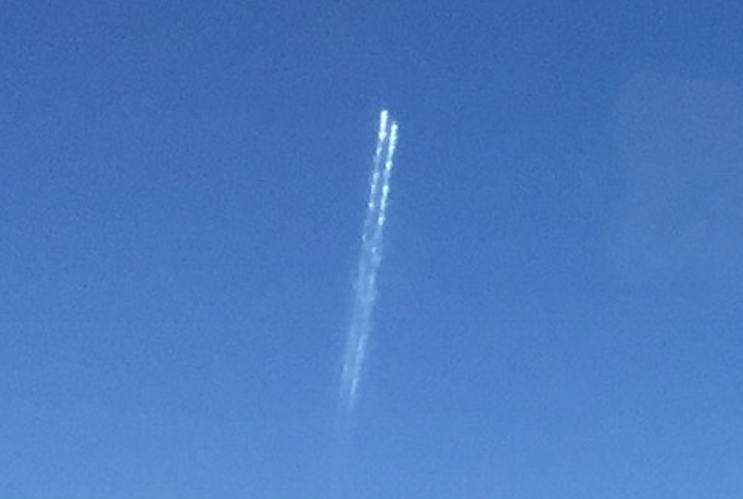 Clearly these UFOs are doing the same to look like rockets. 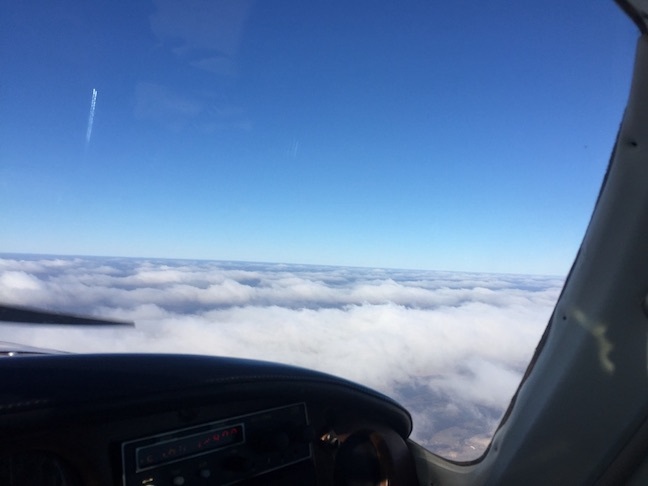 While Piloting aircraft at 10,000 ft observed two separate contrails emitted in pulses from 2 small blunt highly reflective cylindrical objects.